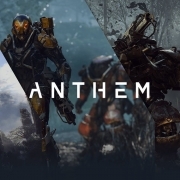 Anthem is an upcoming online only, multiplayer, open world, RPG game that’s being developed by BioWare Edmonton and published by EA. Due for release in 2018, this game is said to be HUGE and a lot of fans are eagerly awaiting it’s release. You and your friends take take on a role of a Freelancer in a group of up to 4 bold and courageous people who leave their civilization to explore a dangerous yet beautiful landscape. 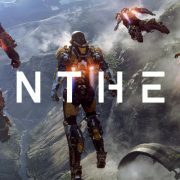 To Pre-Order Anthem please click here!